The ScentZone 100 is easy to set up and can be used in a variety of environments. 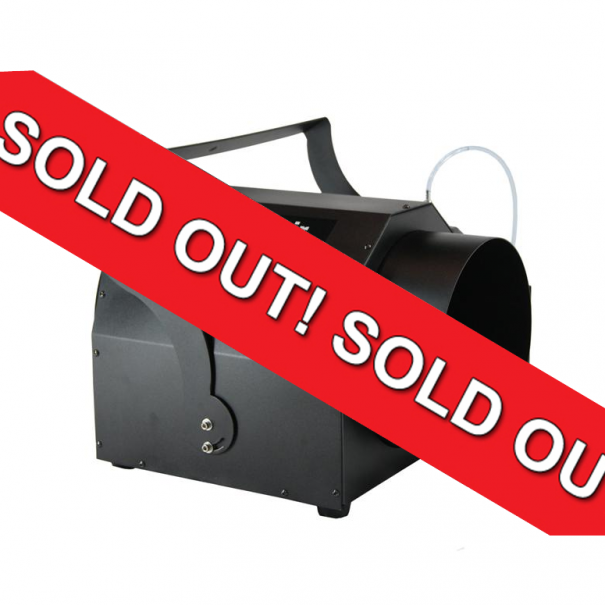 Whether the venue is inside or outside, large or small, the ScentZone 100 can do the job. It disperses pleasurable aromas in event spaces for as few as 20 or as many as 1,000 guests! The ScentZone 100 system uses a scent cartridge measuring only 7 inches wide by 7 1/4 inches tall by 10 inches deep (7″x7.25″x10″), which allows the unit to be discretely and strategically positioned almost anywhere. One ScentZone 100 can scent areas up to 2,500 square feet, using a single scent cartridge. The system works quickly and quietly, tantalizing event guests with pleasurable aromas within minutes. One cartridge can last through numerous events and up to 360 hours. The substances used to create the scents are environmentally safe and easy to use, and our Dry Wave machines leave absolutely no residue. Each scent machine requires less than 1 amp of power and plugs into any 110V outlet, making it extremely versatile. The ScentZone 100 also features an LED panel that provides preset configuration timers for your convenience. Perfect for meeting and event planners, the ScentZone 100 and scent cartridge are both available for rental or purchase, with rental programs starting at less than $300 (including scent cartridge). In addition, Global Special Effects offers support and training to guarantee success. 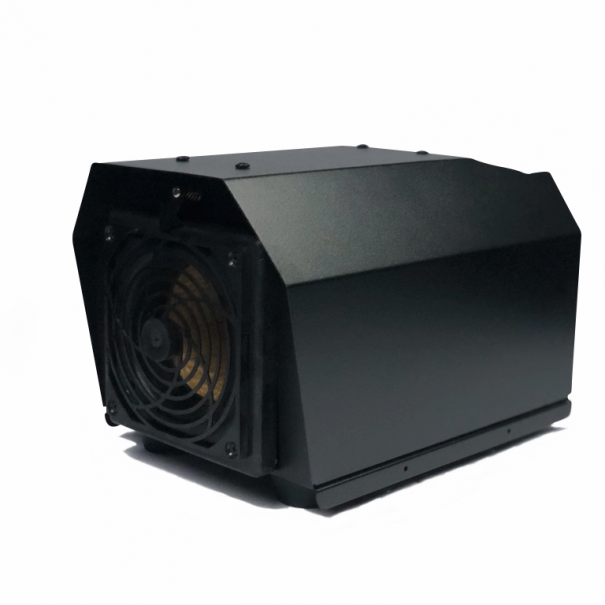 Eco-Scent’s brand new Stadium Air Scent Cannon by Global Special Effects is the most powerful example of long-range scent technology on the market today. This machine has the ability to scent entire auditoriums, or even stadiums (hence, the name!). The Stadium Air is currently being used by top stage magicians in their magic acts, and it is one of the only scent machines powerful enough to handle scenting large outdoor areas with ease, which makes it perfect for haunted attractions, and any kind of large event or expo. Get yours today!